Last Tuesday, there was a terrible crash at the Alton Towers theme Park in which 4 people were seriously injured on the Smiler roller-coaster, which resulting in Alton Towers being closed until the Health & Safety Executive and Alton Towers could conduct a full investigation. 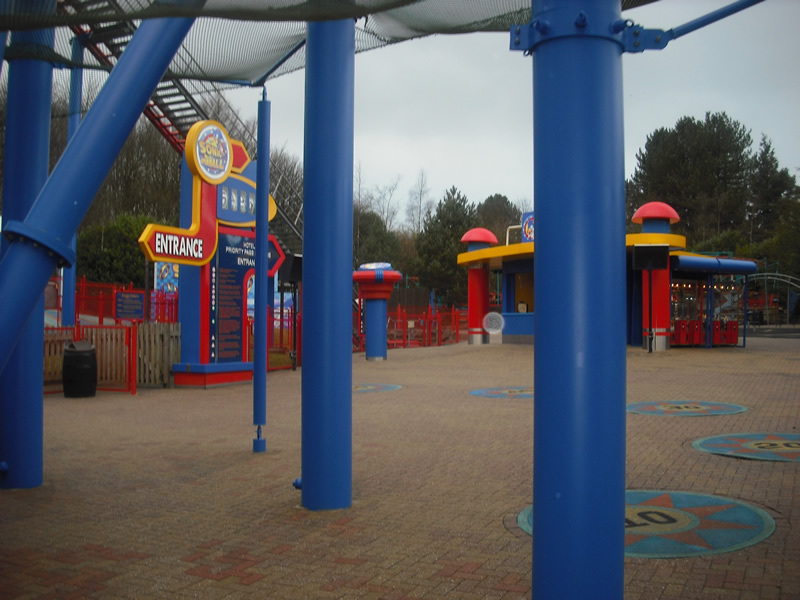 Following the accident, the park owners (Merlin Entertainments) announced that they would be upgrading several rides across several different theme parks with additional safety features and standards. 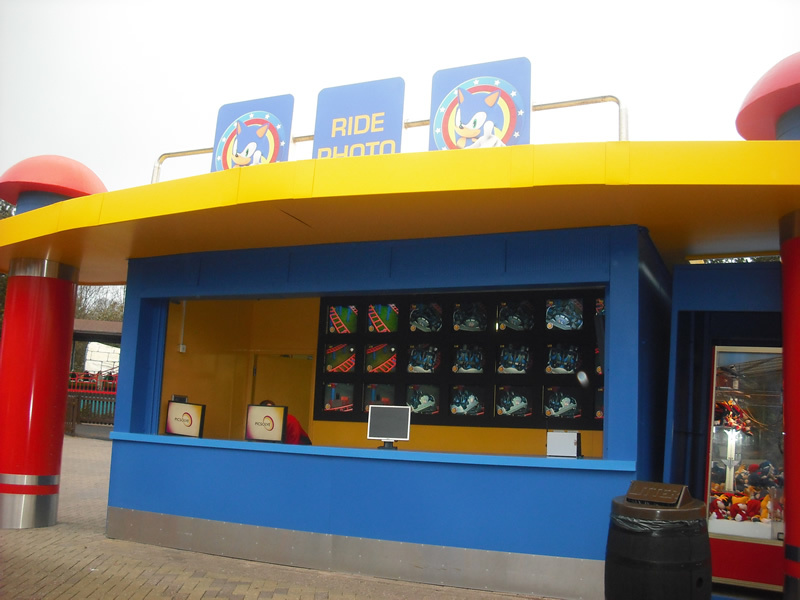 Some of these features were put into place instantly, some however required rides to be closed until additional safety features could be put into place. The specifics of these were not given, however they did say that the majority were software upgrades on pre-existing systems. Today Alton Towers has announced that the park will reopen on Monday, however the Smiler and the entire section of park which it’s found in will remain closed to the public. 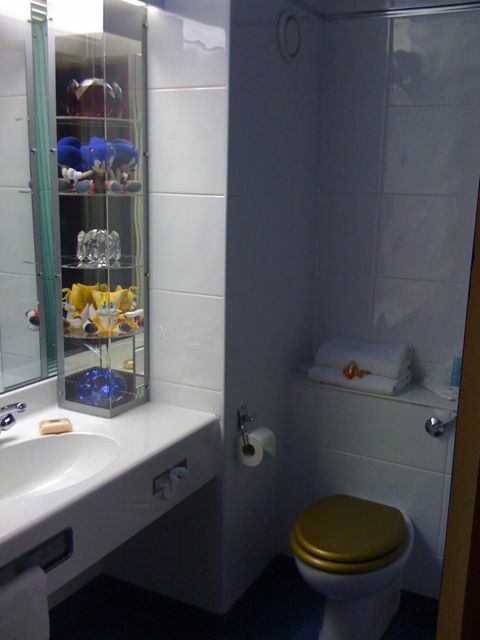 You’re probably thinking, what does this have to do with Sonic? 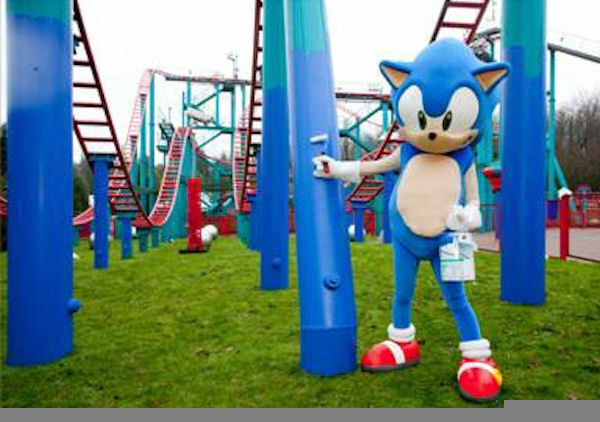 Now before people react in an alarmist manner, Sonic Spinball is a safe ride which meets all safety standards, it’s just that Merlin Entertainments has been looking at all it’s rides and carrying out upgrades and enhancements on similar rides in response to Tuesdays terrible accident. Heck I went on it last year and I had a blast, I’ll probably go on it again when I go back later this year, it’s a fun ride. However, as a response to the accident, Sonic Spinball will be closed for an undisclosed period of time until the upgrades can be fully implemented. 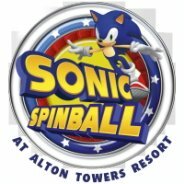 So if you were planning on going soon since it’s near the end of school/college/university term to specifically go on the Sonic Spinball ride, you might want to change your dates. 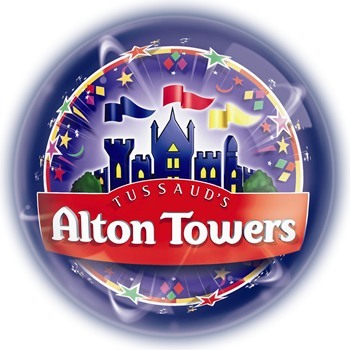 For more information on how to do that, you’re best contacting Alton Towers directly who have been refunding/changing ticket dates for people. 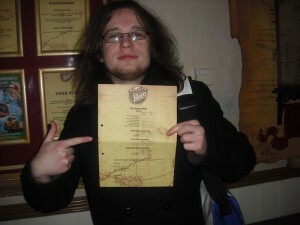 Well, I’ve just spent a weekend at the Alton Towers theme park in Shropshire, UK. 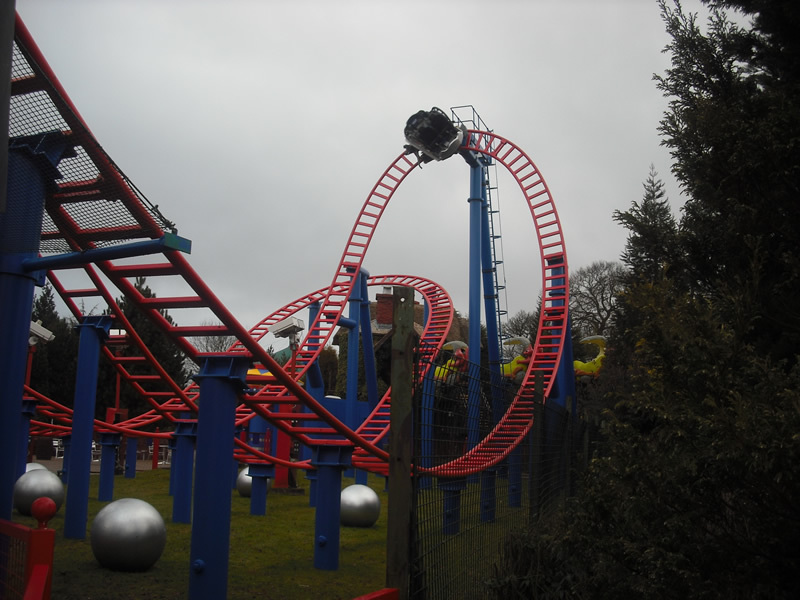 As well as sighting Jonathan Ross, skipping past the rest of the crowd and getting into the park before the rest of the public, and riding Nemesis 5 times in half an hour (no queue! Insane! 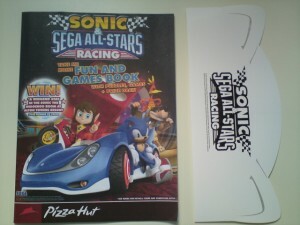 ), I was there, in true T-Bird style, for the Sonic experience. 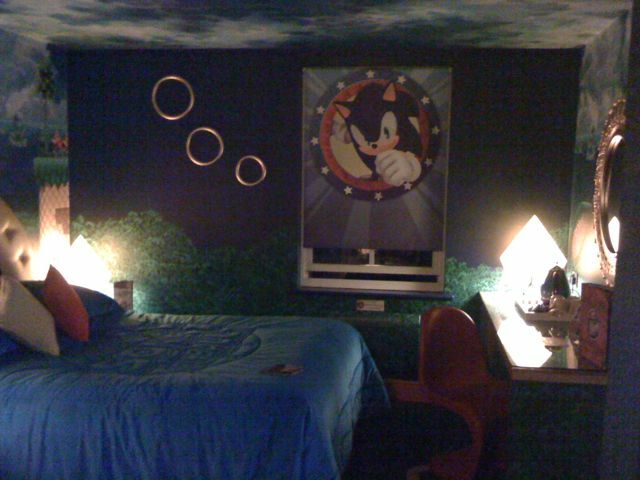 I was lucky enough to be the first member of the general public to book into the Sonic the Hedgehog Room (which Dreadknux got to stay in a month ago for nothing…lucky badnik he is!) 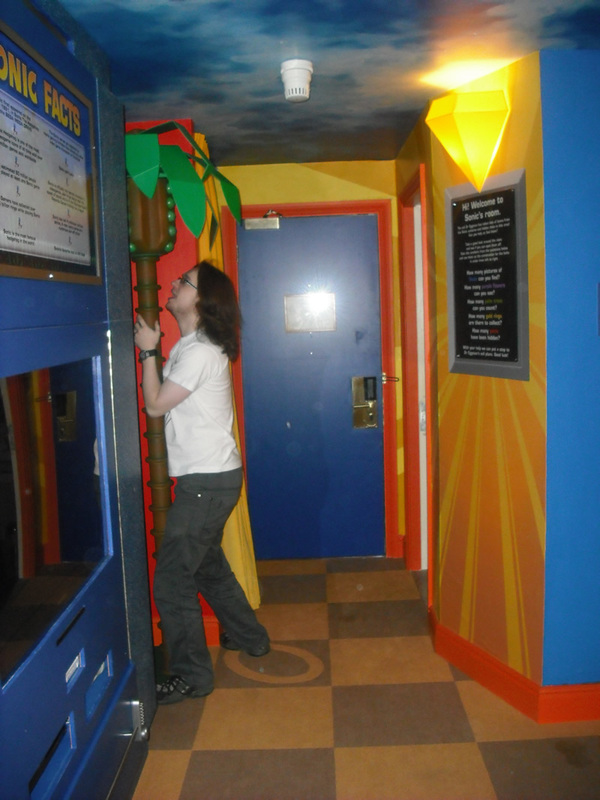 and once I’d stopped running around the room screaming like a child, I recorded a little video tour of the room – enjoy! 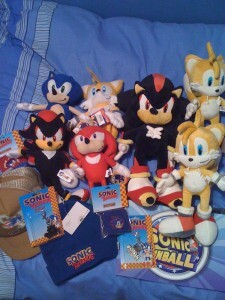 Also it seems like my UFO plush machine luck has taken a full turn, as I’ve come back with quite a handful without having to sell any kidneys for money! 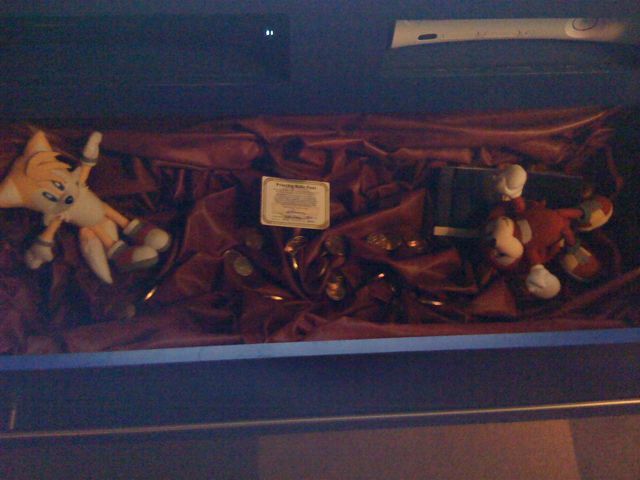 All the hats, keyrings etc are available from the Alton Towers gift shop. 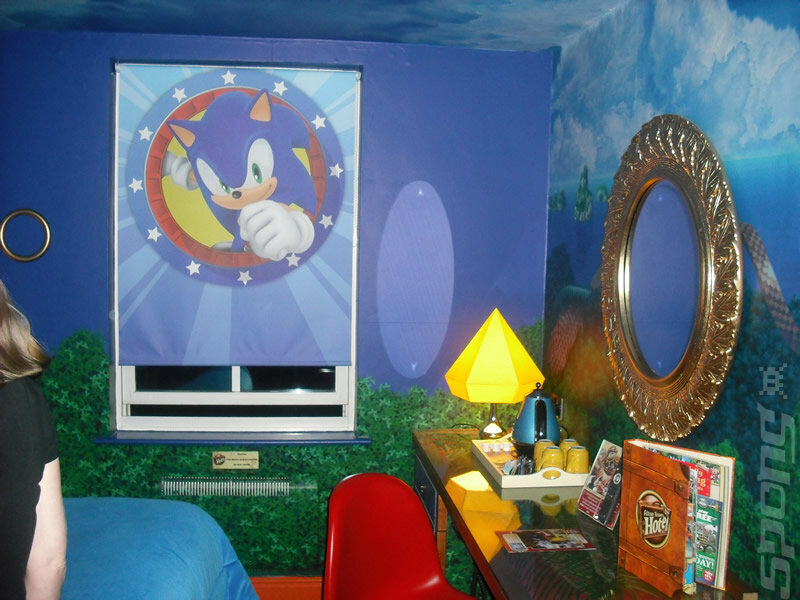 As you may have already read, I was the first person to sleep in the brand-new Sonic the Hedgehog themed hotel Suite at UK leisure resort, Alton Towers. My stay was earned by winning a quiz on the coach to the theme park on Friday; a coach that contained a bunch of community luminaries, bloggers and press (with myself in the unique position of both press and community). Except T-Bird, who is still in Japan. I missed his hat. 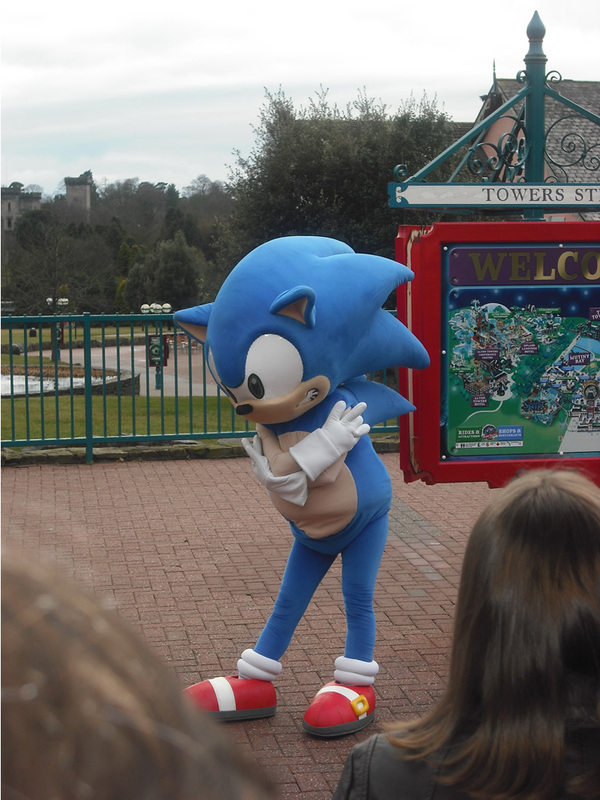 The special trip to Alton Towers was arranged by Sega, to celebrate the opening of the new Sonic Spinball rollercoaster (and of course, the Sonic Suite). 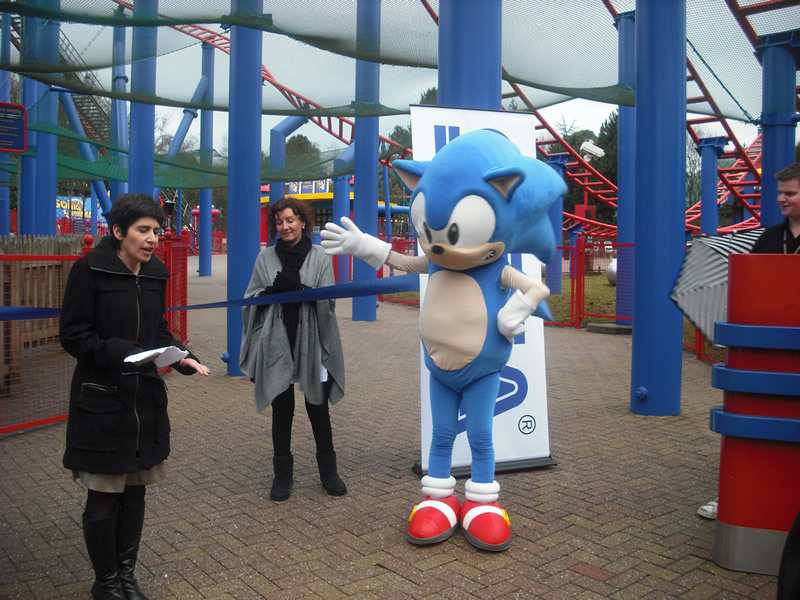 After a three-hour coach journey, we all huddled around the ride entrance where Sega representatives and ‘Sonic’ officially cut the celebratory ribbon. We were then free to stumble in curiosity towards the rollercoaster itself. 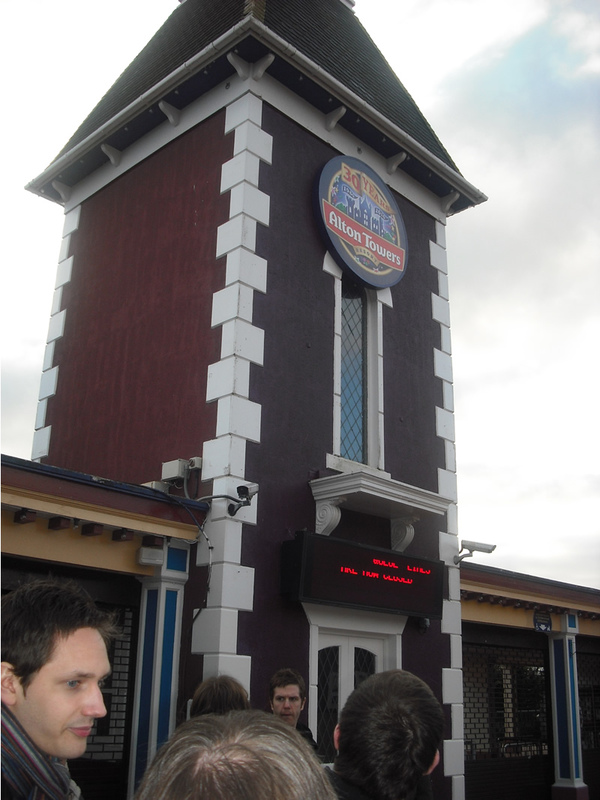 It was the day before Alton Towers opened for the new season, and so we were the very first people to try this attraction out. 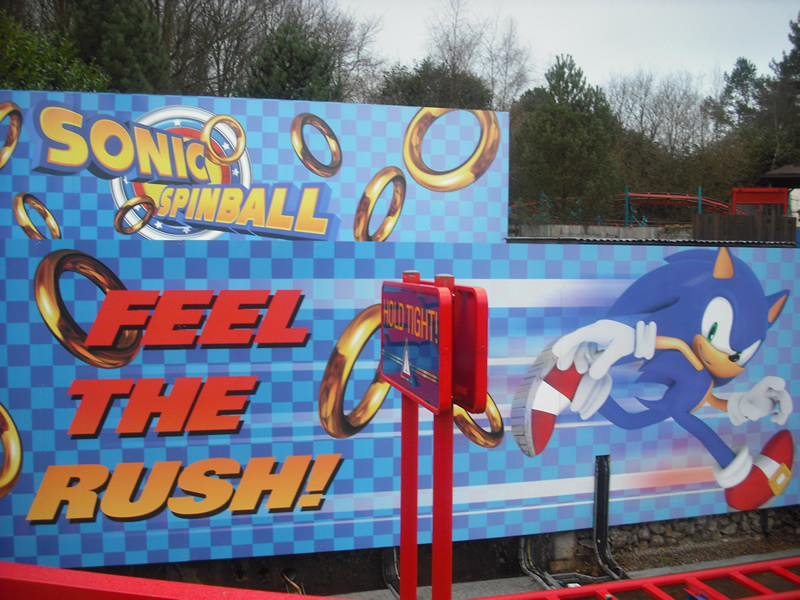 Sonic Spinball may well be an older ride with a new lick of paint, but the nature of the rollercoaster seemed like a perfect fit for the blue blur. Four-seater pods periodically pass through the track, which start rotating as the ride begins and you turn the first corner. Then you meet the initial climb upwards, which was really quite fast, giving you barely any time to soak in the impending drops, twists and turns that lie ahead. 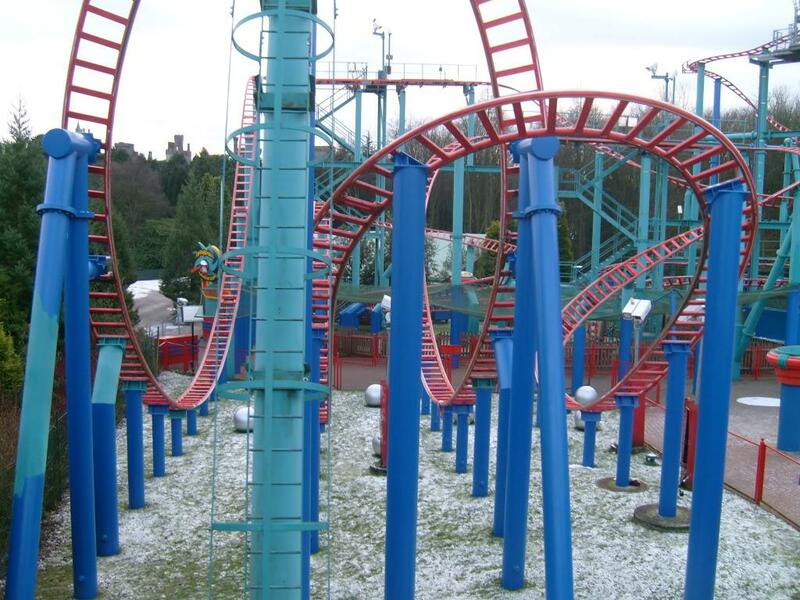 The following events involve high-speed belting around tight corners, V-shaped curves which force you to face the drop as you go down, and a zig-zag of highs and lows sporting a camera at the end. In the free hour given, we must have jumped on the ride six or seven times each, with free unlimited photo prints to keep those high-octane memories forever. 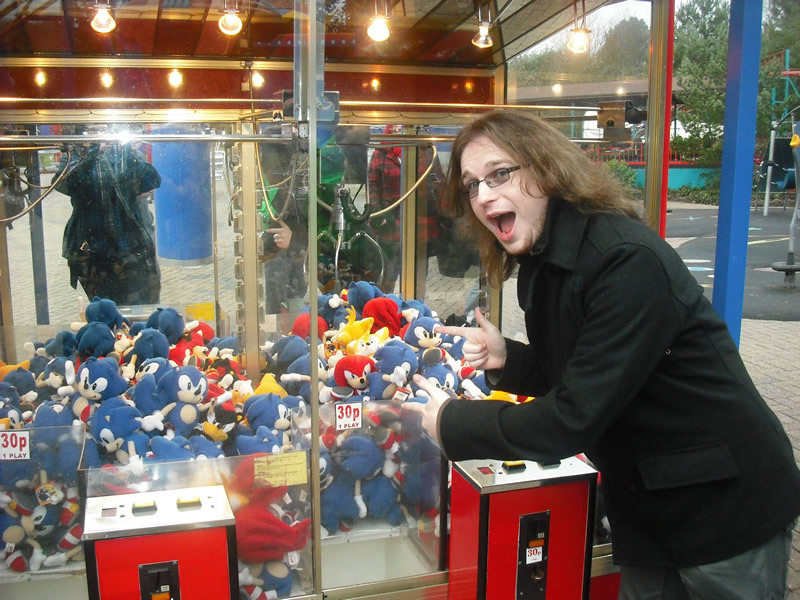 To the side of the photo booth were two UFO catchers with Sonic plushies up for grabs – so our time was adequately split between riding the Spinball and attempting to win a Tails doll. 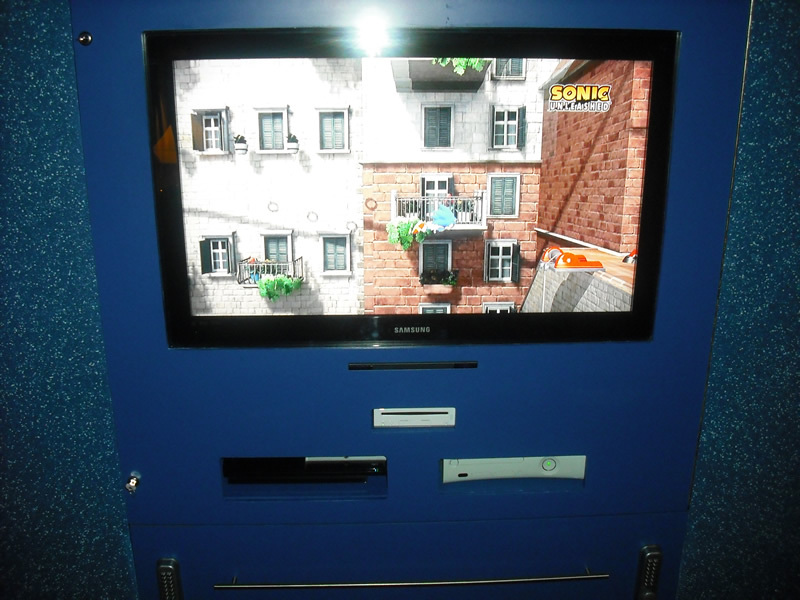 It had to end at some point though, so we all caught a coach back to the hotel where we all stayed; as everyone else took a tour of the special Sonic Suite, I was at reception signing out all of the gear that goes in it – two PS3 controllers, two Xbox 360 controllers, two Wii Remotes, one Wii Nunchuk and a bunch of Sonic games. 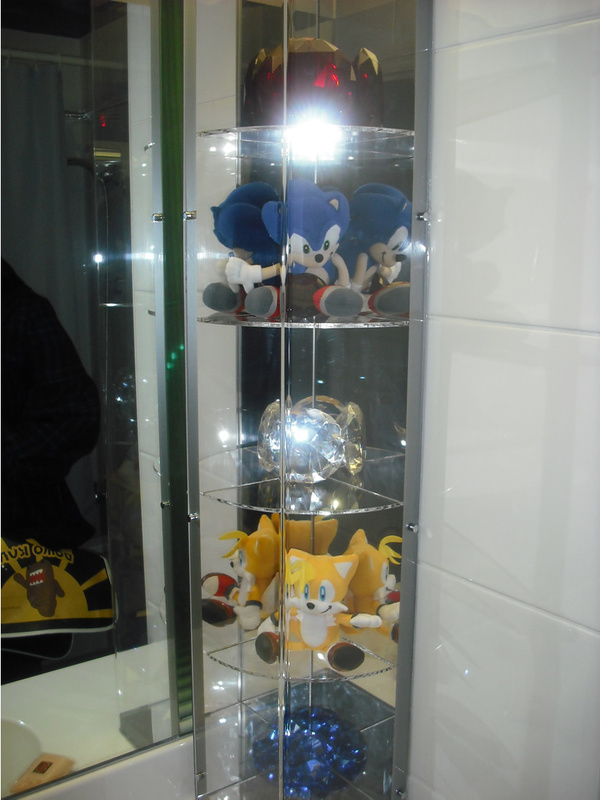 These included Sonic Unleashed (PS3), Sega Superstars Tennis (360), Sonic 06 (PS3), Sonic and the Black Knight (Wii), Mario & Sonic at the Olympic Games (Wii) and Mario & Sonic at the Olympic Winter Games (Wii). 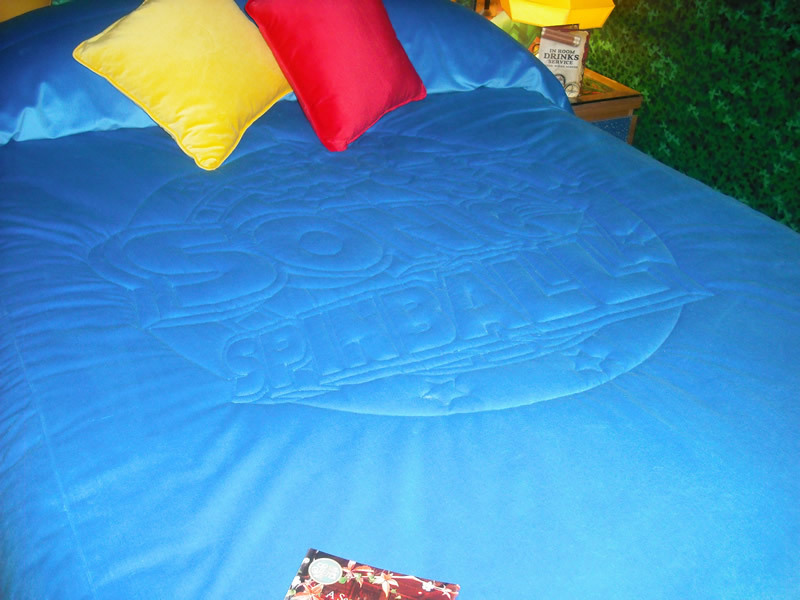 Once everybody else had taken their Sonic Suite tour and saved all their photos, it was mine and Jemnezmy’s turn to step in and soak in the room that we would be sleeping for the night. And despite it’s rather pokey size, it’s a rather impressive room for the big-time Sonic fan. 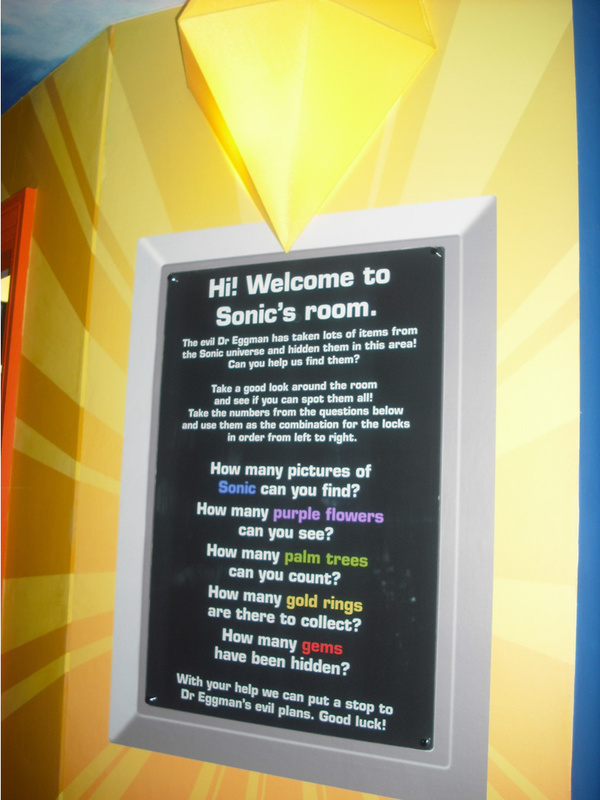 Opening the door activates a sound clip that welcomes you to the room – ‘Sonic’ (in a rather trying American accent) introduces the Suite with different phrases each time the front door is opened, including “Hey-Hey! 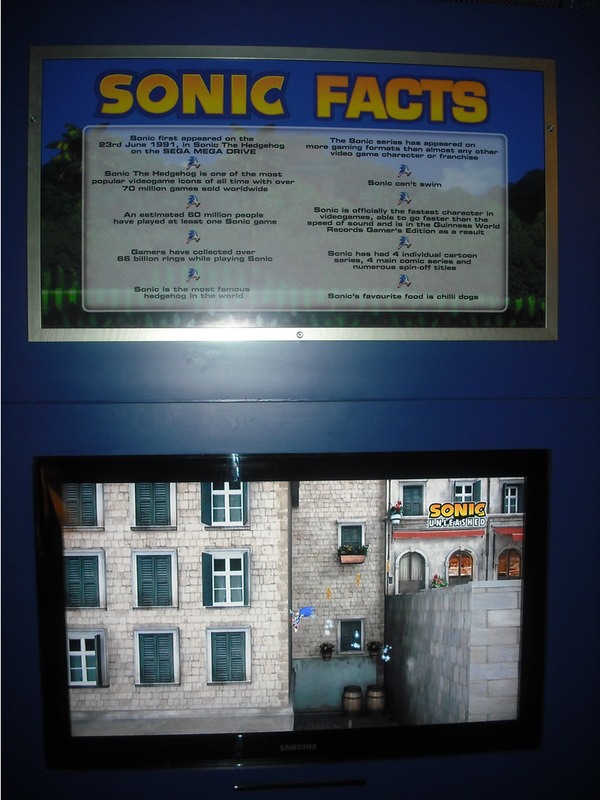 Have you tried Sonic Spinball yet?” and “Watch out for Dr. Eggman! Let’s Go!” alongside boost and spring sound effects. 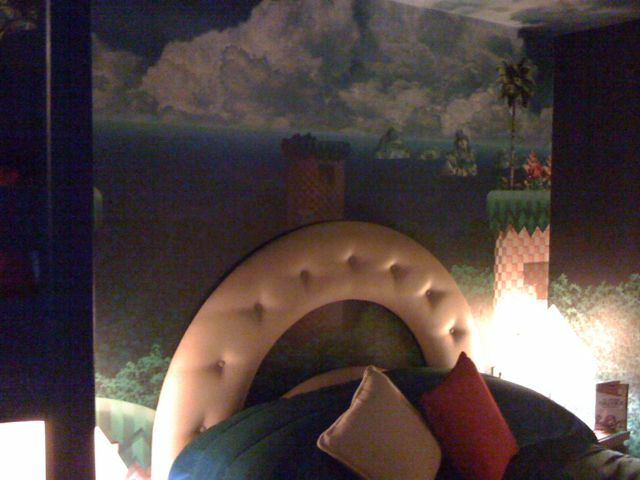 The wallpaper is a colourful print which takes its design from the recent Sonic the Hedgehog 4 trailer, although there are new elements that you have probably noticed already. 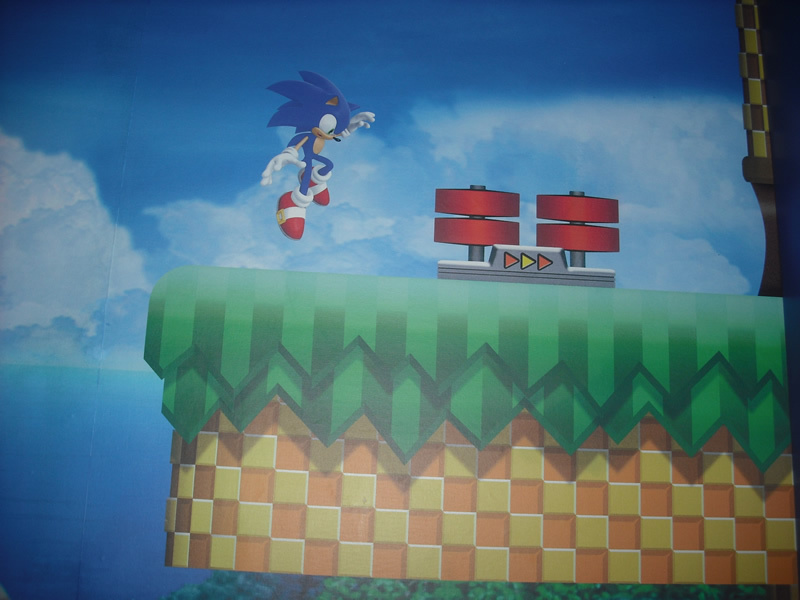 Extra platforms, springs and Sonic 2-esque dash pads all feature on the Sonic Suite walls, but none of them look like in-game segments of the game – rather like higher-quality images that have been imposed on top of the landscape seen in the three-second gameplay clip. 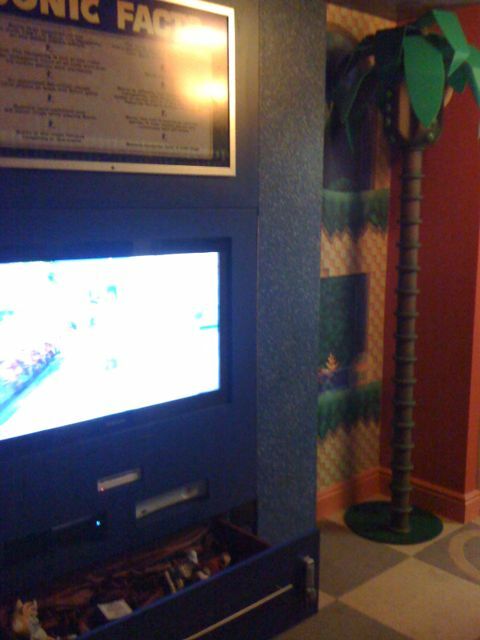 The widescreen TV is pretty snazzy, alongside the Wii, PS3 and Xbox 360 consoles that are all hooked up to the unit. 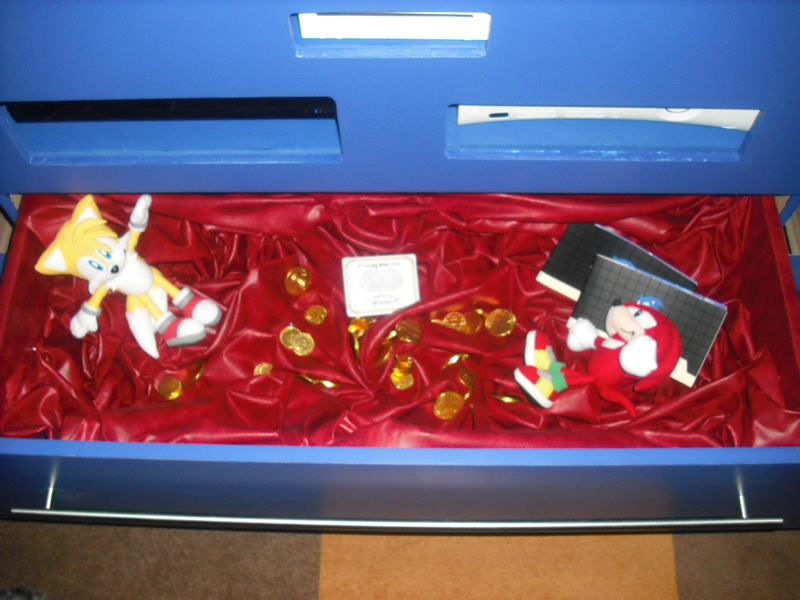 A drawer underneath the consoles reveals a couple of Sonic plushies, chocolate coins and a Priority Pass for up to 6 people to ride on Sonic Spinball. Yes, we totally cleaned that drawer out. 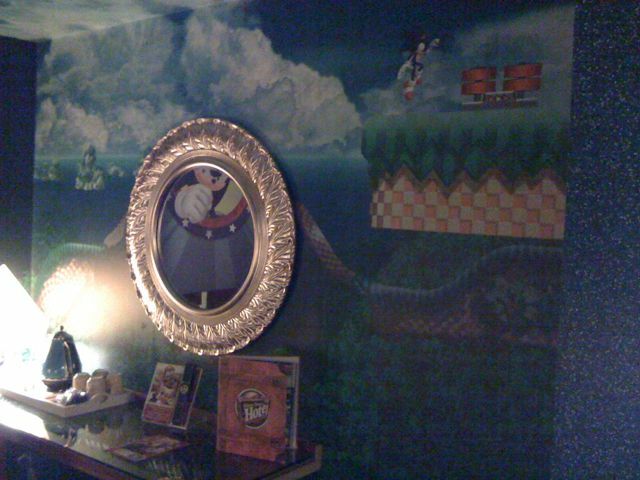 Awesome Sonic references are everywhere in this room. 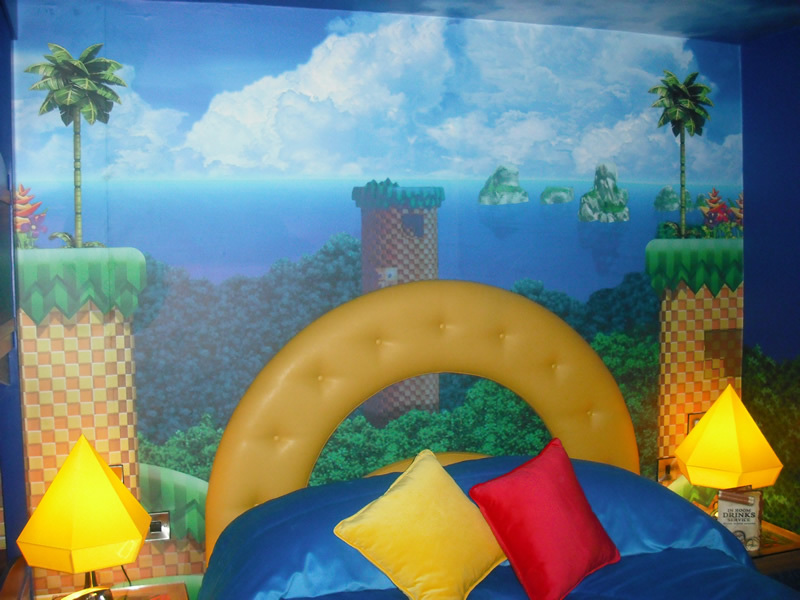 The lampshades are Chaos Emeralds, the bed’s headboard is a giant ring, and there’s the most awesome palm tree in the corner that I tried to steal the next day. 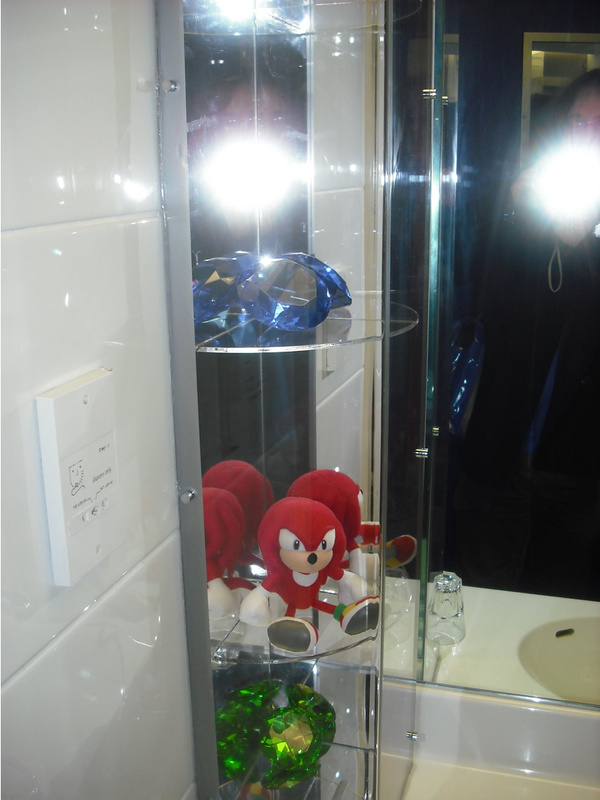 People would have probably noticed it under my arm, though. Other festivities that took place outside of the Sonic room included dinner in Alton Towers’ beach resort room (complete with steel drum band and playtests of Sonic & Sega All-Stars Racing), an open bar until 2am, giant Connect 4, and a day’s VIP pass at the theme park on Saturday. 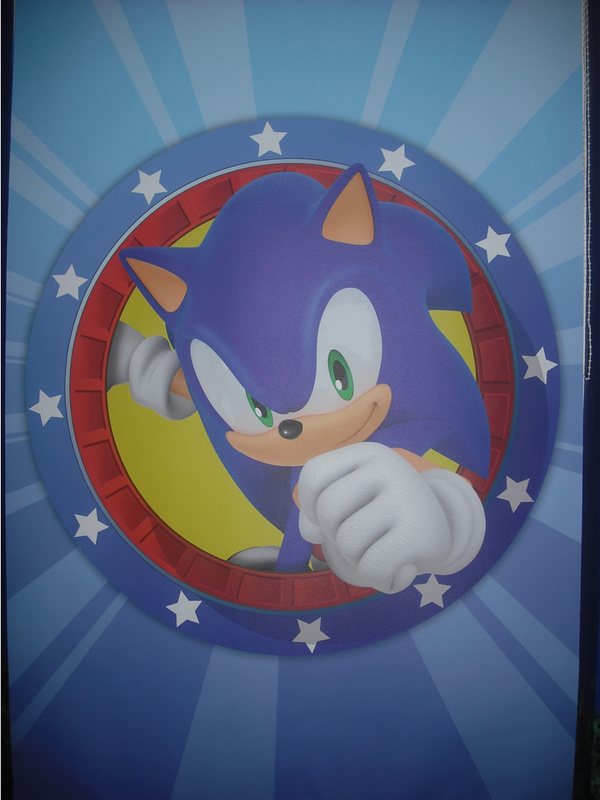 It was truly a delicious day, and I met several people who attended Summer of Sonic last year who came especially to ride Sonic Spinball. No doubt they all had as much of an awesome time as I did on the ride. 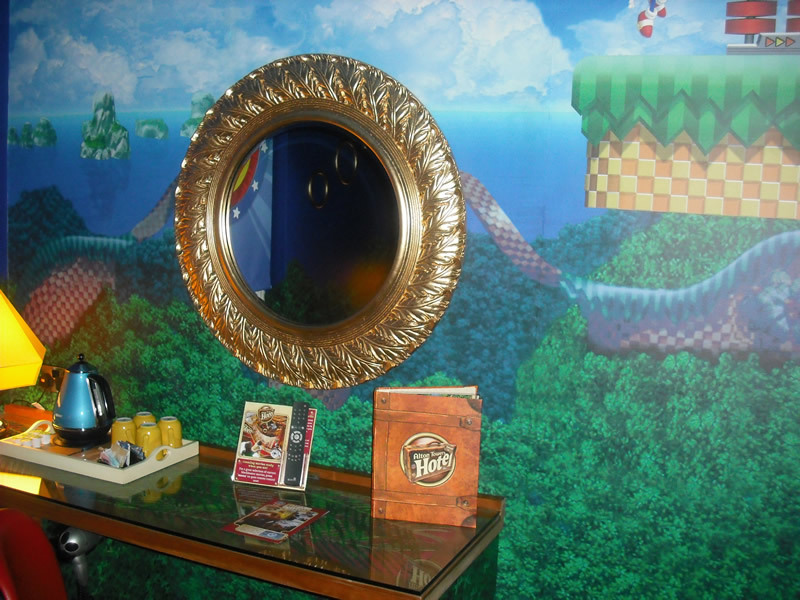 Head to the Alton Towers website to find out more about the theme park and Sonic Spinball ride, and to learn more about booking the Sonic Suite for yourself. You’ll have an awesome time, trust me. Gallery of all images below, go take a look. You’ve seen the pictures from Dread’s first stay at the Sonic Suite at Alton Towers. 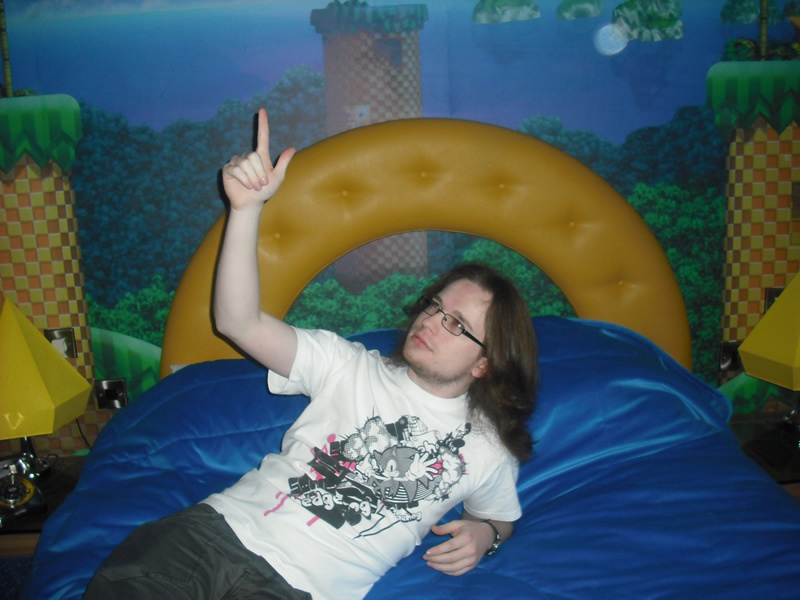 From what you’ve seen and heard about the room, how badly do you want to stay in it? Oh so badly: I need to have my honeymoon here. Badly: I need to stay here before I croak. All right: I won’t lose sleep over not staying there, but it’d be a nice treat to go. I have no damn money and I don’t live in England. FML. Apologies for the delay in getting back to you but I have been on holiday. 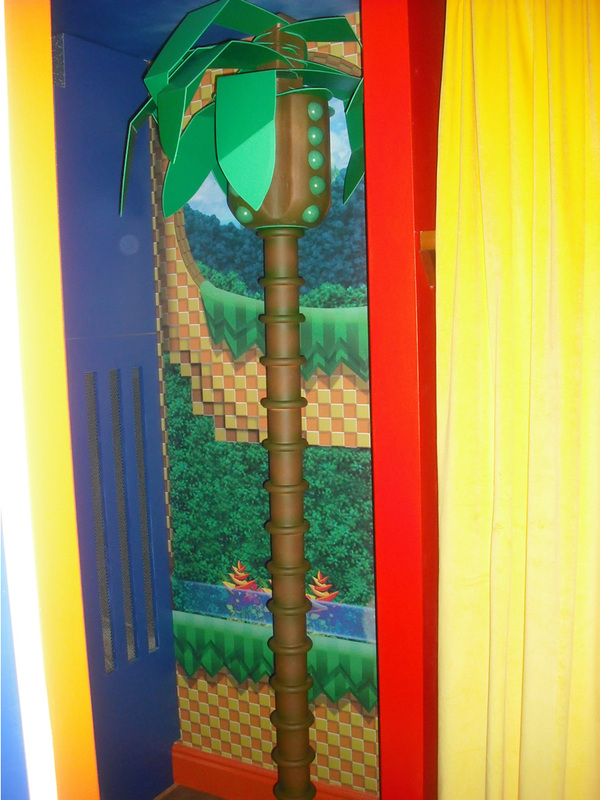 I am sure that you will have picked up press reports by now relating to Spinball Whizzer and the fact that we are in partnership with Sega resulting in a retheme to the ride to coincide with the relaunch of Sonic. We hope that the retheme will be complete for our February half-term opening. 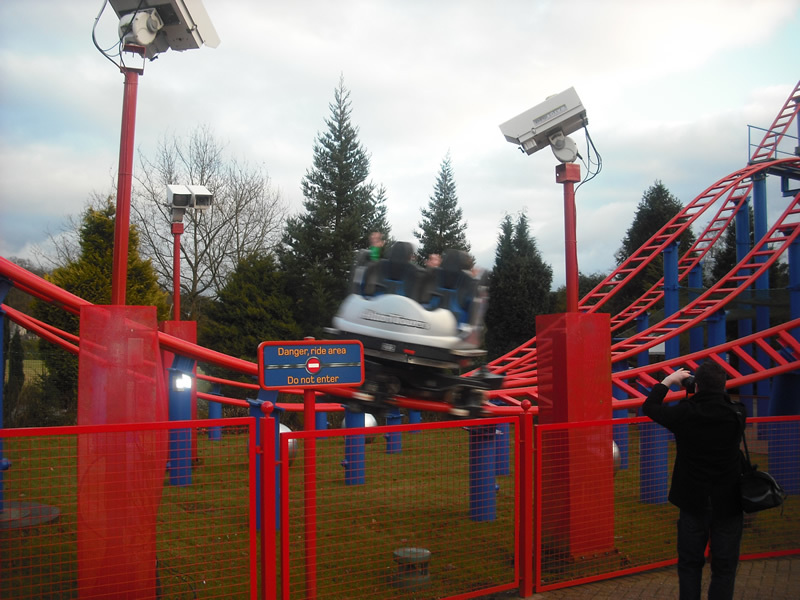 To see a video of the “Spinball Whizzer” in action, click here. 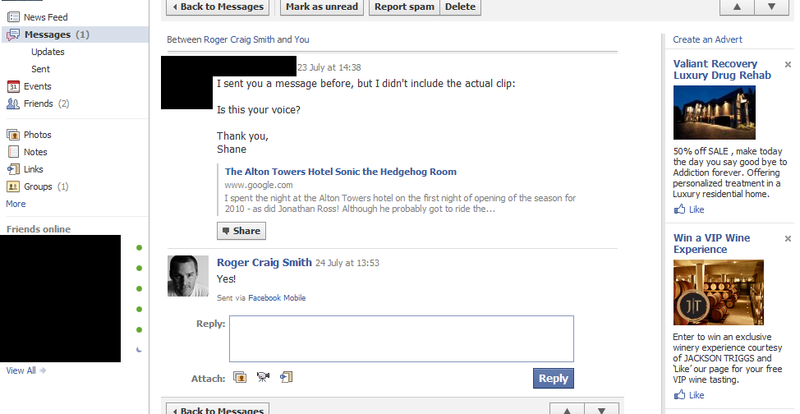 Wrapping up his e-mail, Jon also includes a bit of trivia for all of you. 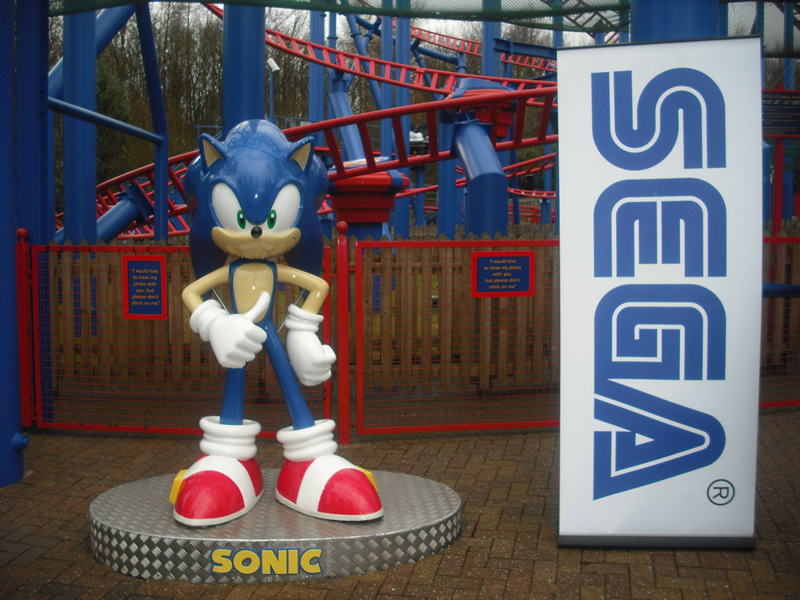 Did you know that this isn’t the first time that Alton Towers and SEGA have teamed up? 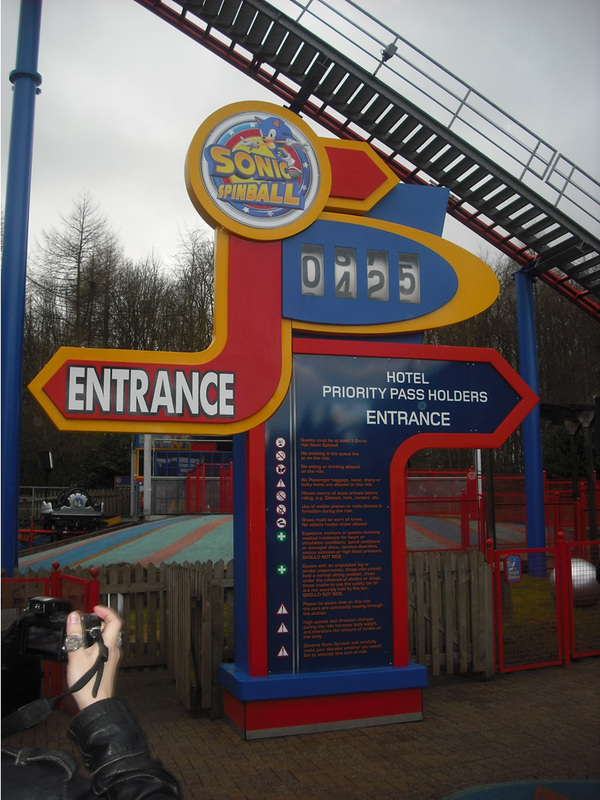 Back in 1994, Alton Towers opened “Toyland Tours” and Sonic had his own section of the ride. 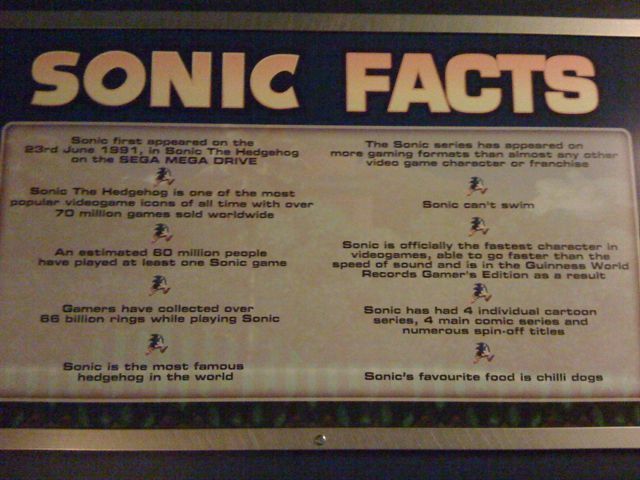 It featured a giant Mega Drive, gold rings, TVs playing videos of Sonic games, and an animatronic Sonic. 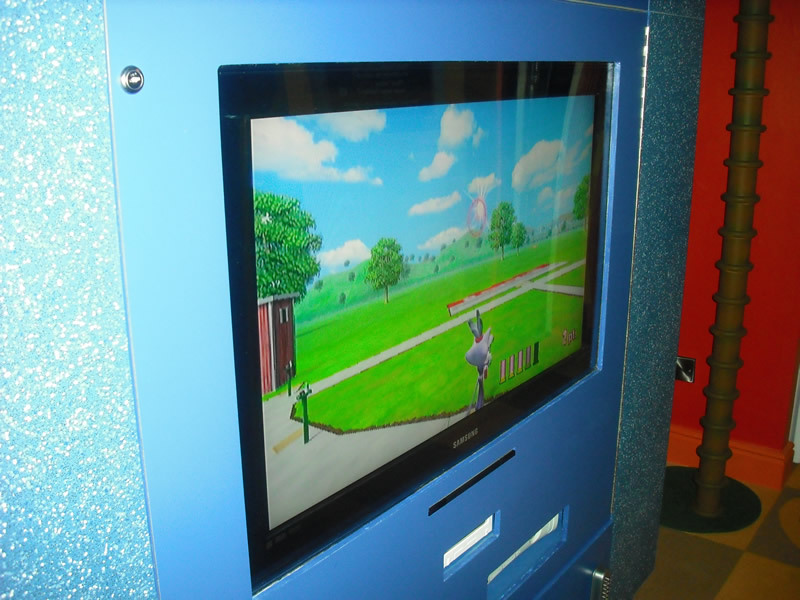 Plus, it even had its own amazing music! 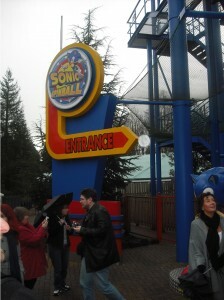 Will the animatronic Sonic make a comeback with “Sonic’s Spinball?” We shall see.